1. 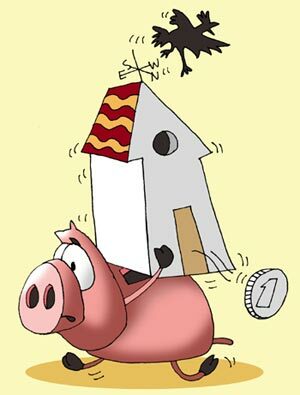 NHB has barred the housing finance companies (HFCs) from charging prepayment penalty on floating rate home loans. 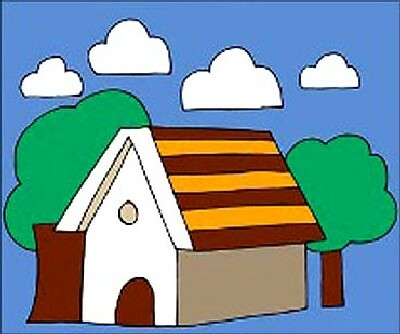 In case of the fixed rate home loan, the prepayment penalty can be charged. However, in this case, if the borrower is paying from his own sources, there will be no prepayment penalty. 2. The housing board has also directed the HFCs to maintain uniformity in floating rate between new and old borrowers. This is certainly a favourable development for the existing borrowers as well as new borrowers of home loans. These decisions by NHB will come into effect immediately and will cover all housing finance companies including LIC housing finance. HDFC, which leads the market of housing finance with market share of more than 30 per cent, has not been keen with these moves. Prepayment penalty has been in the news for quite some time because of its inherent anti-borrower nature. It was a bottleneck for borrowers from prepaying a home loan by procuring a loan from another bank that offered better rates than the existing bank. The banking ombudsman gets large number of complaints from borrowers on prepayment penalty. The penalty was, in some cases, as high as 4 per cent. Banks typically charge prepayment penalty when borrowers transfer the loan to another bank. However, some banks used to charge penalty even when borrowers pay it from their own pocket. Indian Banks' Association (IBA) has requested the RBI and the NHB not to do away with it completely. HDFC, which controls one third of the housing finance market is also not happy with the move. The RBI and NHB, however, are of a completely different opinion. 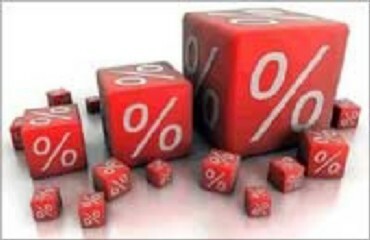 RBI states in its assessment that floating rate loan already factors the fluctuating interest rates in their float rate. Hence it doesn't make sense to charge prepayment penalty. 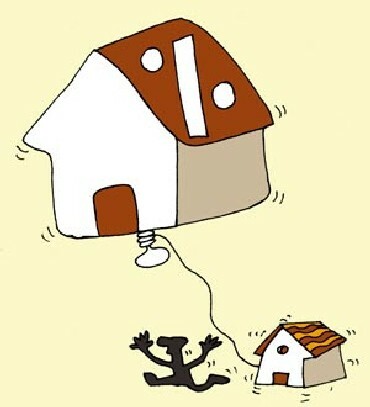 The RBI has allowed banks to charge prepayment penalty on fixed rate home loans though. This takes care of interest rate risk that banks face in fixed rate home loans. The other major grouse for home loan borrowers was the difference in float rates charged for existing borrowers and new borrowers. This was tantamount to banks punishing existing borrowers for their being customers for a longer time. This did not make any sense except that the banks would have to maintain administrative tasks to change the terms and conditions for the existing borrowers. These steps are part of the programme that RBI is planning to implement in order to improve customer services at banks. There have been concerns in the past several quarters regarding the practices of banks on loan disbursement, prepayment, rate differentials and mismatch between change in float rates and change in policy rates. RBI and IBA have been working on a comprehensive plan to improve customer service at banks based on the review of complaints received from customers. We will see more of such steps soon. RBI and IBA are also working on a few measures, which will make banking much easier such as process to resolve ATM disputes, fixed rate home loans, getting tax certificates directly from a central authority to your home address, regular loan statements from banks, and many more. While these steps are in the right direction, we will ignore bankers' point of view at our own peril. 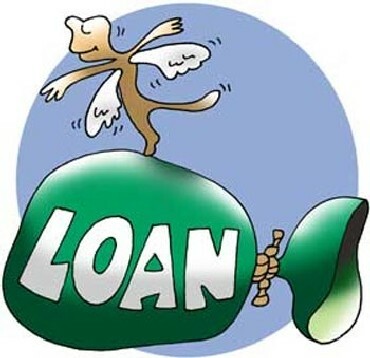 Their argument about mismatch of maturity of loans in case of prepayment has merit but only in the fixed rate home loan aspect. This is why RBI has not broached the aspect of fixed rate home loans when the borrowers take loan from other banks to prepay. 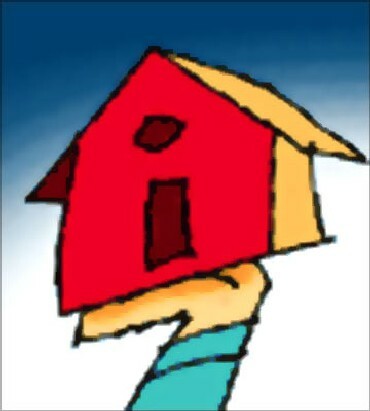 RBI's decision to eliminate prepayment penalty on fixed rate home loan in cases where the borrower pays from his or her sources is debatable. Bankers' request to reduce the prepayment penalty and not do away completely with it is also valid. However, leaving any room for prepayment penalty on floating rate home loan has the potential to bring the situation back to the high prepayment era. It is better to completely eliminate it rather than leave it open for interpretation.